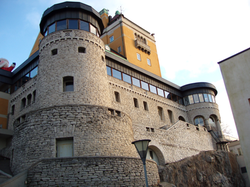 SCDI participated with the first and last session on the Certified CIO program at Foresta in Stockholm. The last session focused on new models for IT Governance and the impacts on the CIO role, and involved working with Dimo and Dimios to assess and design new governance. For additional information on the program, see here.